Online travel services provider MakeMyTrip Ltd’s president Ashish Kashyap has resigned from the company, the Nasdaq-listed firm said on Wednesday. Kashyap’s last working day will be 30 September, MakeMyTrip said in a filing with the US Securities and Exchange Commission (SEC). The MakeMyTrip board has accepted his resignation. The move comes almost a year after MakeMyTrip and ibibo Group decided to merge in October 2016, in the biggest consolidation move in the online travel services segment in India. 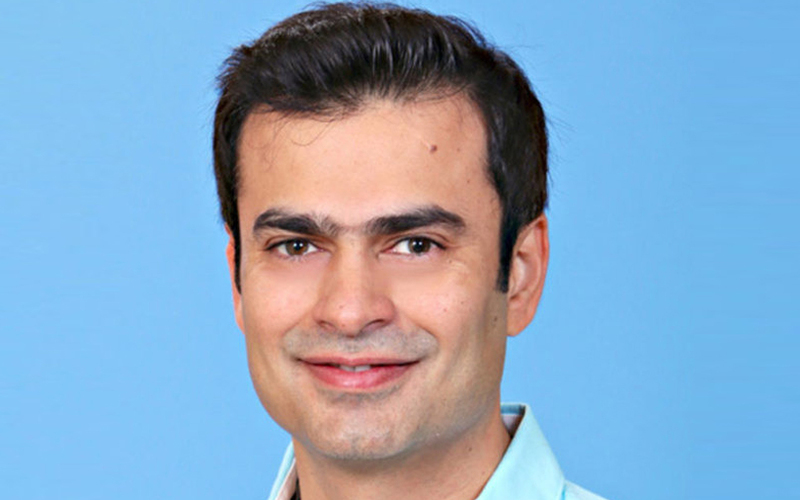 Kashyap, who founded ibibo in 2007 and was also its chief executive, had joined MakeMyTrip as a co-founder and president as part of the merger. Deep Kalra, group chairman and group chief executive of MakeMyTrip said that Kashyap made “immense contribution” in bringing the MakeMyTrip-ibibo deal to fruition and setting a strong foundation for the combined group’s success. Kashyap’s successor has not been named yet. Earlier Wednesday, MakeMyTrip announced an additional investment in Delhi-based travel-tech startup GoFro. MakeMyTrip’s revenue, excluding service costs, climbed 135% in constant currency terms to $141.2 million in the quarter ended June from $58.8 million a year earlier. Overall revenue grew 55% to $192.1 million. Net revenue from the air ticketing business rose 86% in constant currency terms to $45.6 million while net revenue from the hotels and packages business surged almost 140% to $81.2 million.